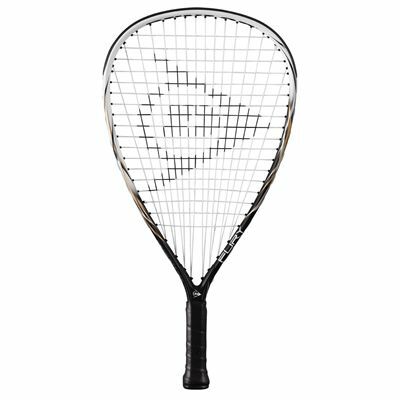 The Dunlop Fury 50 racketball racket weighs 170g (6oz) and is head light balanced to allow for moving the racket much faster and playing reaction shots better. It features an open (16x18) string pattern for more spin and has a head size of 109in2 (703cm2). It is constructed of Premium Graphite Alloy and best suited for the entry-level players, as well as for those who want to develop their skills. The Powermax string pattern provides a larger sweet spot and greater string bed deflection for enhanced power. 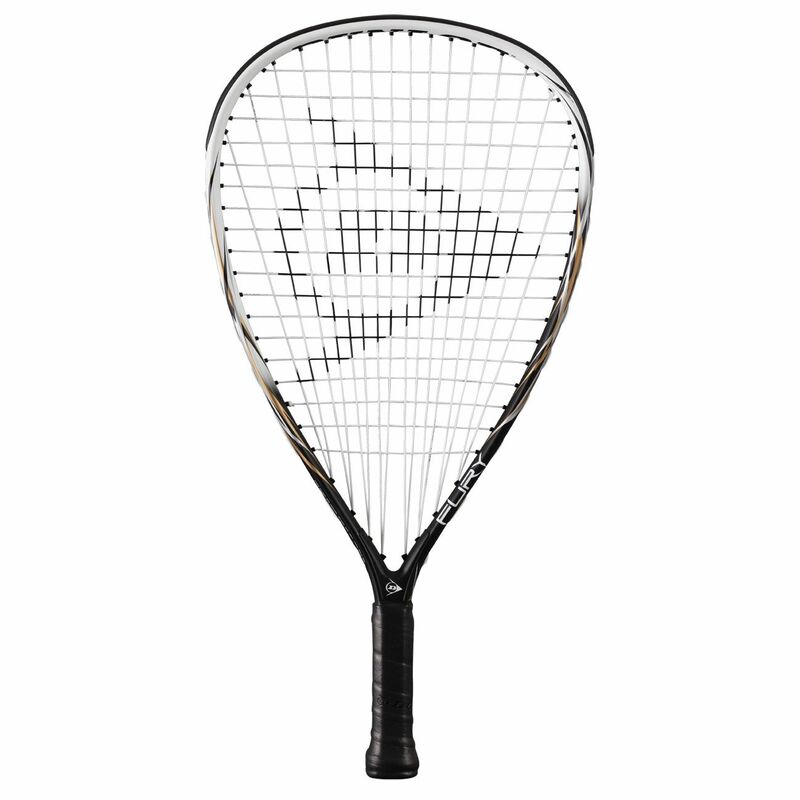 for submitting product review about Dunlop Fury 50 Racketball Racket.